What is a Pangaea Passport? The Pangaea Passport allows you to access premium lessons in our language lesson apps, both on the web and on your mobile device. 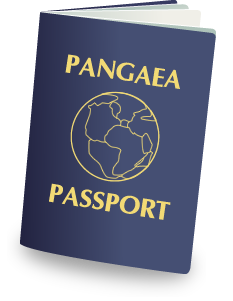 Find out more information about the Pangaea Passport.